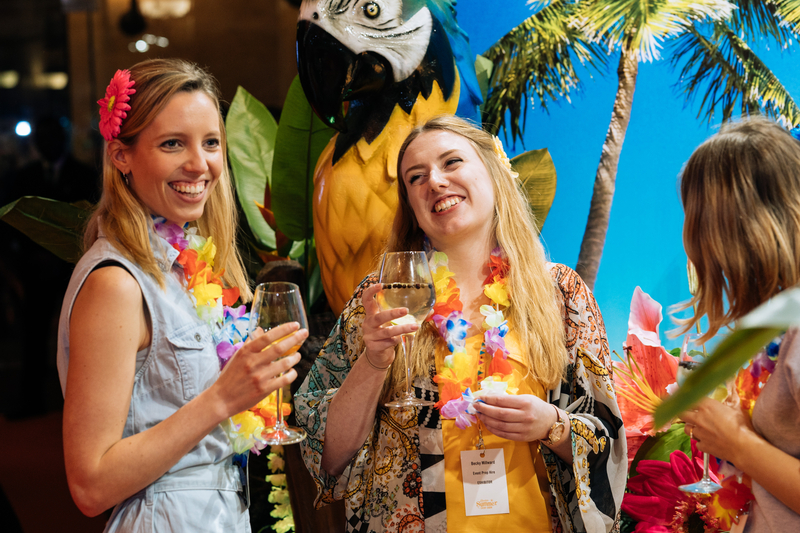 London agency, Story Events delivered over 1,000 agencies and visitors to their London Summer Event Show at Banking Hall a record for the show and up 8% on the previous year. 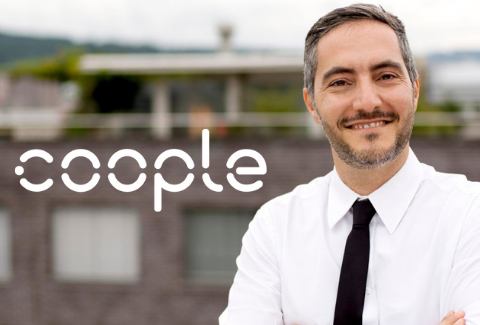 Coople, operator of the largest on-demand staffing platform in Europe, announced that it has raised USD 21 million from One Peak Partners, Goldman Sachs Private Capital and Harbert European Growth Capital. 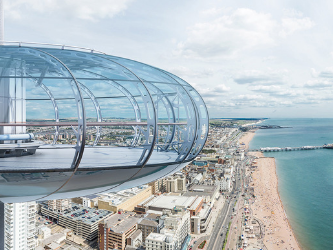 The new capital will be used to fund further investment into Coople’s product and technology innovation, recruitment and continued expansion in Switzerland and in the UK ahead of further international expansion.